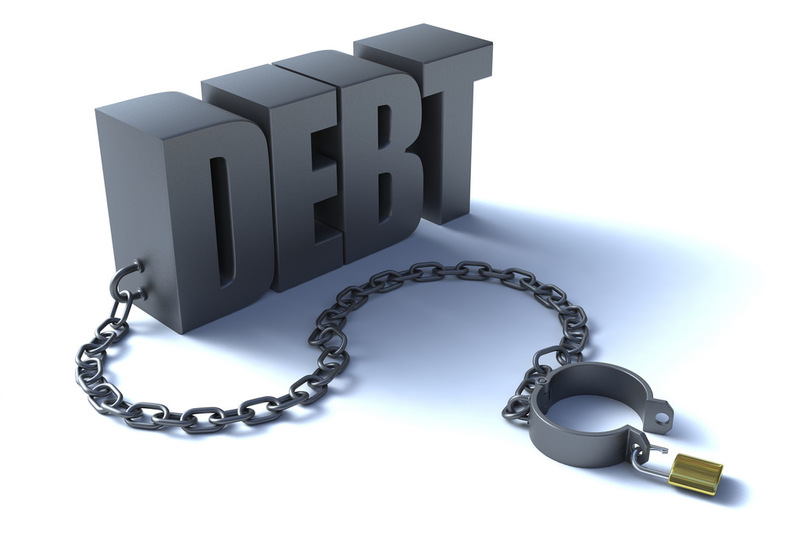 Tax Debt Forgiveness – These are the words you want to hear from the IRS if you’ve been audited, and the only way to achieve this is through an Offer in Compromise. In order to receive this you need to arm yourself with the assistance of the right professionals who will ensure that your case is handled properly. Your case is thoroughly reviewed to ensure no details are missed. Your forms are filled out properly. The right one of four IRS Tax Forgiveness Programs is selected that best suits your case. You are represented by an IRS negotiation expert to ensure the most favorable outcome for your case. Contact us today for a free initial consultation. Our proven track record shows that this is what we do best.